I am exhausted. Why?? 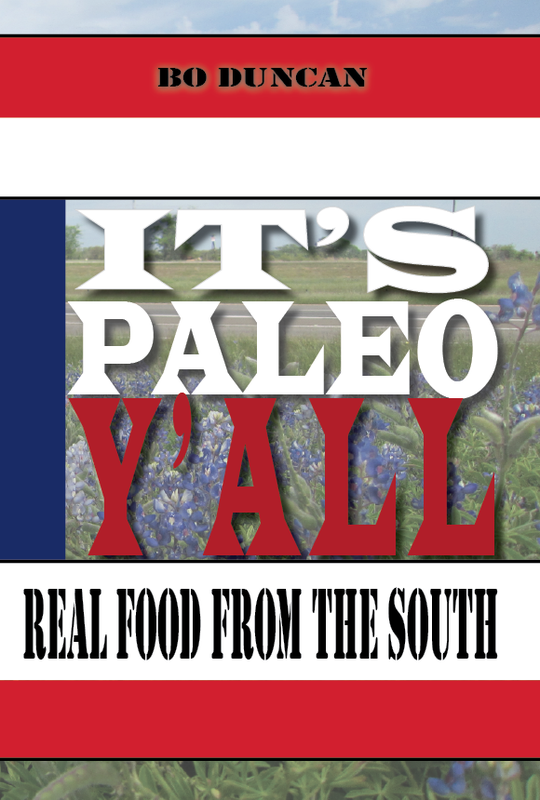 Because I just finished "It's Paleo, Y'all: Real Food from the South." That is the cookbook I've been working on for a year. My book includes 100 recipes inspired by Texas BBQ, Tex-Mex, Cajun cooking, Southern soul food and gulf seafood. I am so excited about this project. I don't know yet how I'll publish it, so if you have any ideas, let me know. It will very soon be available as an ebook-- that's for sure. I am hoping to have it in print by April at Paleo(FX). So what's next this year? There are some really exciting things happening in the paleo community. One, I hear that the whole Paleo movement is going to grow astronomically, exponentially and out of control by 2015. Well, duh. People are finally seeing positive results in their health by changing their eating habits and the trend is catching on. Hooray. I am officially changing my name on my blog. I've always hated the name Brittanie (sorry Dad), and have been in the process of changing my name for a while. Since I've authored my first book, tried out for the Next Food Network Star (I did not make it) with that name, and all my close friends and family call me "Bo," it's happening. Plus its on Facebook now. That's like legally changing it right? Sorry if you think its weird. I'm super excited to write up some recipes inspired by my recent trip to Panama. My friend suggested that my next book be called "It's Paleo Amigo," based on Latin recipes. I love that. Definitely worth a consideration. My friend, Joshua Weissman is coming out with a new cookbook, "Slim Palate," very soon in 2014. He is my adorable fellow Texan friend that happens to be changing the world at age 18. He is a spectacularly talented photographer, a passionate foodie and a really big deal in the paleo community. Check out his blog http://slimpalate.com to preorder his book and because he is going to be running some really generous giveaways to celebrate! Paleo(FX). I am returning to the cooking stage this year as a guest, not a host (THANK GOD). Sorry, Michelle Norris, but I am super excited to get out from behind the scenes to enjoy all that PaleoFX has to offer. From speakers to cooking demos, fitness demos and workshops, everyone learns a ton at this 3-day conference in Austin. This year, I will be demonstrating a signature Southern recipe from my new book. Okay, I won't tease. I'll be teaching you how to make paleo chicken fried steak. That's about it! I just wanted to give you all a little update. I will let you know as soon as possible how you can get your hands on my book. Thank you so much for all your support as a reader of my blog. I would have never ben able to do this without you. Yeah!!!!! So proud of you BO BO!